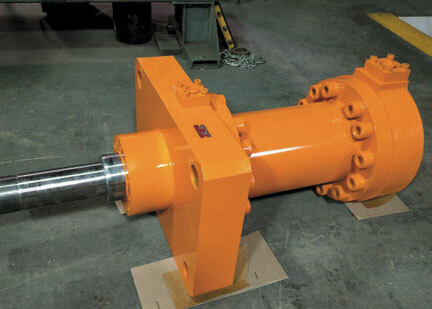 When you need hydraulic and pneumatic cylinders that are made to last, rely on us to design and manufacture them with precision. Our design and manufacturing skills meet your most exacting cylinder requirements. When you need precision results, you need precision cylinders. For almost 70 years, we’ve met the requirements of the most demanding applications. Our design capabilities and custom cylinder solutions produce the precision cylinders you need, large or small, that keep your critical industrial operations up and running. Access what you need by relying on our engineering, manufacturing and repair departments. Time and quality are of the essence when you need a cylinder to keep your machines running. 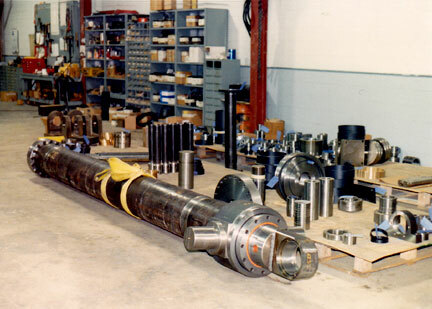 Whether you need a new custom hydraulic cylinder or pneumatic cylinder or want to repair a cylinder model you already use, count on our engineering expertise and precision machining skills to meet all your demands. Steel mills demand machinery built for extreme conditions. Our cylinders are proven to deliver precise, long-lasting performance within this industry. Depend on our cylinders to accurately perform in the harsh environments and processes within the aluminum industry. Our cylinders perform for many years in the continuous, around-the-clock production cycles of injection molding presses. Presses that use our cylinders achieve accurate production across multiple applications. 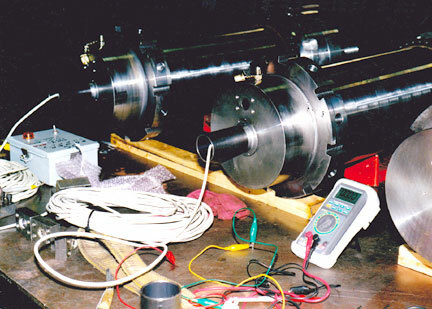 Our quality testing and exacting standards ensure cylinders meet the rigors of marine industry applications. Dams, bridges and large civil engineering projects require our cylinders to meet stringent standards and last for years. Precision-quality cylinders, custom-engineered for any application or demand.